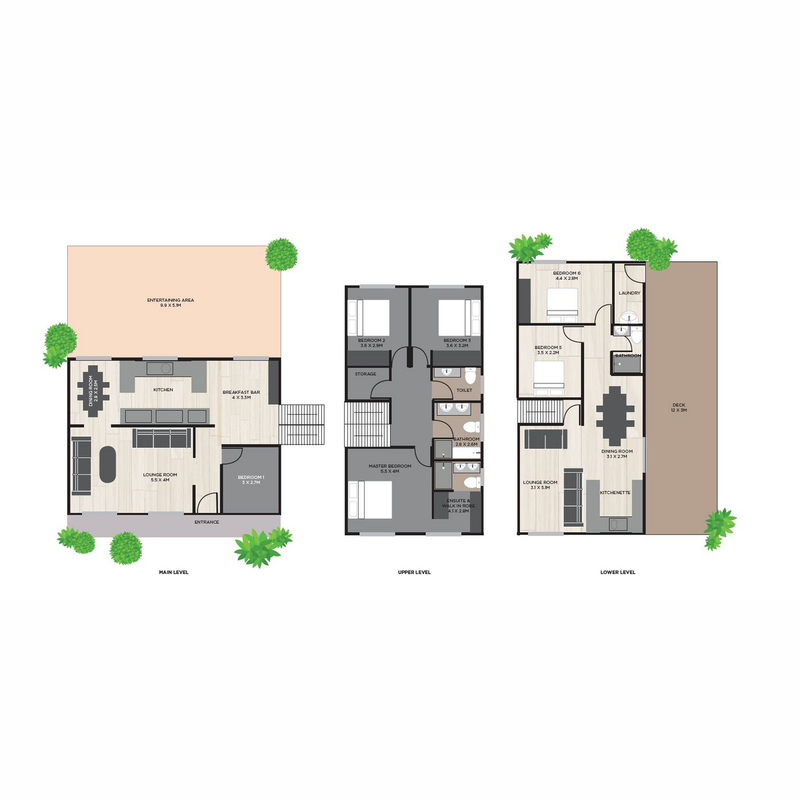 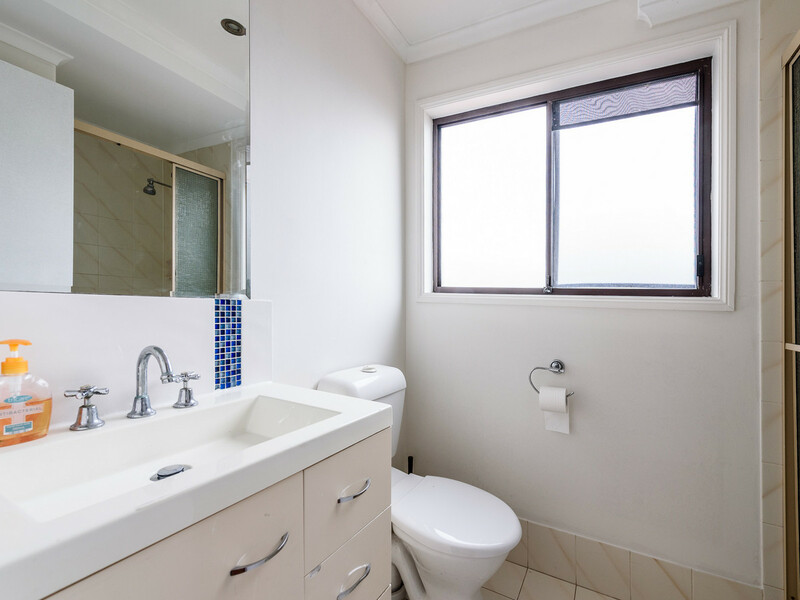 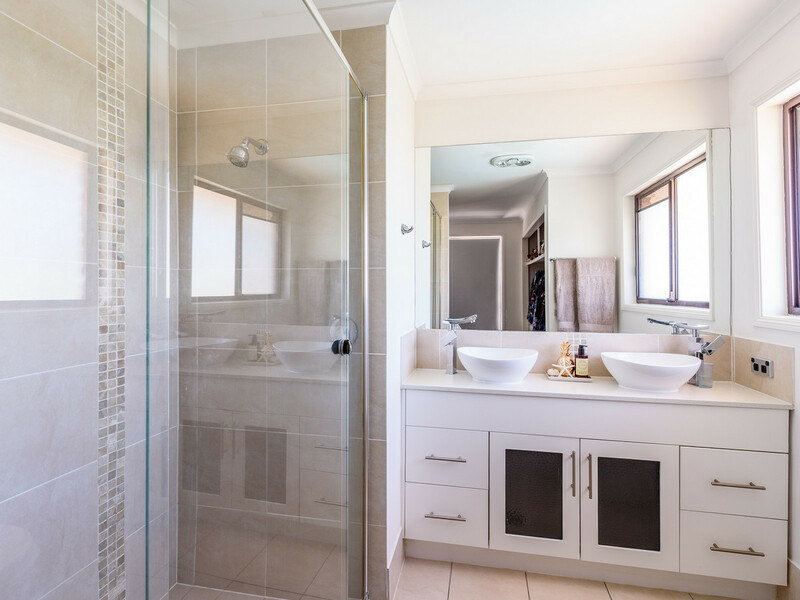 DUAL LIVING WITH SEPARATE KITCHEN, LIVING, TWO BEDROOMS AND BATHROOM. 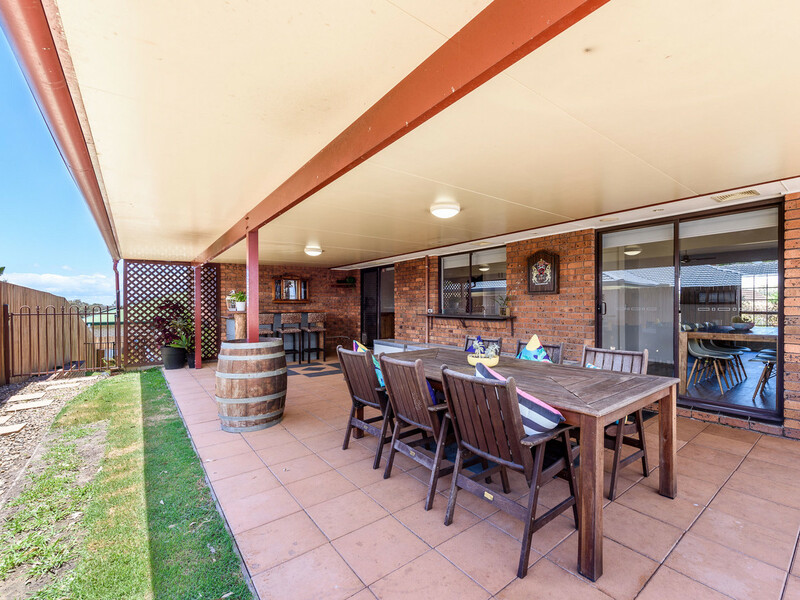 PLUS SEPARATE OUTDOOR ENTERTAINING AREAS. 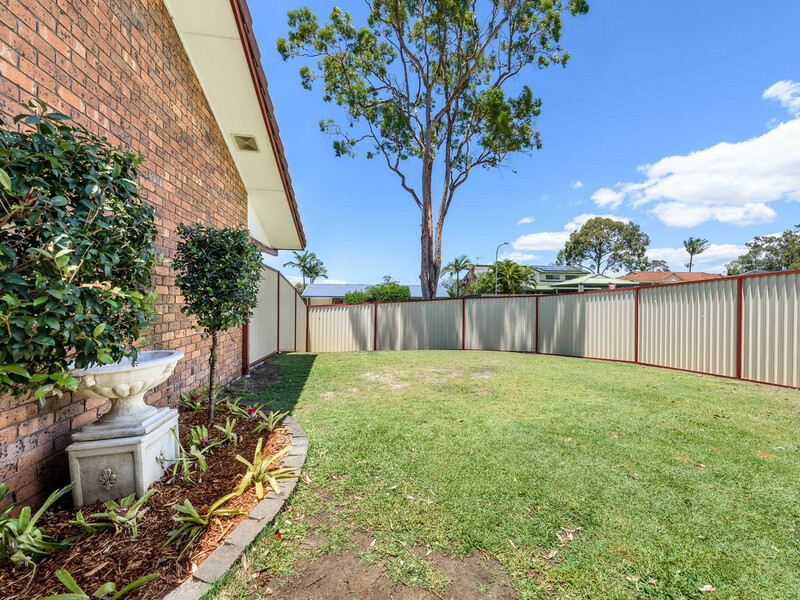 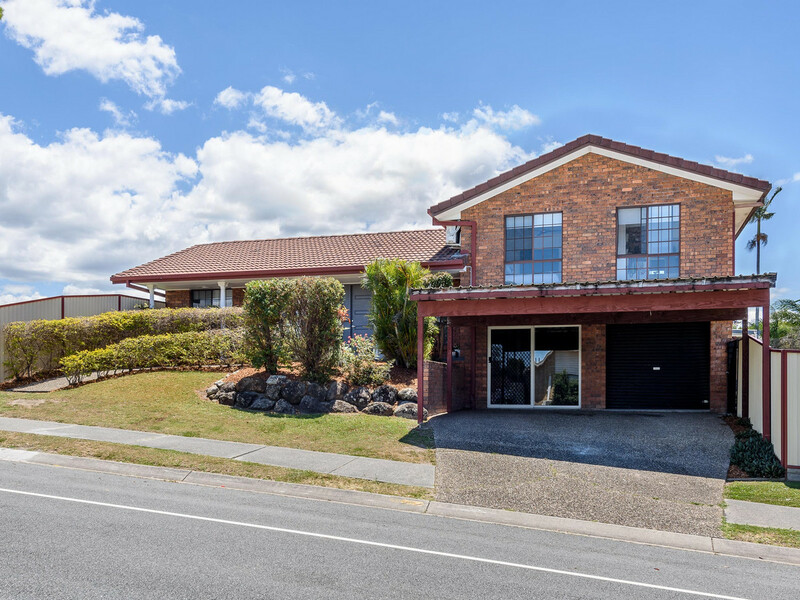 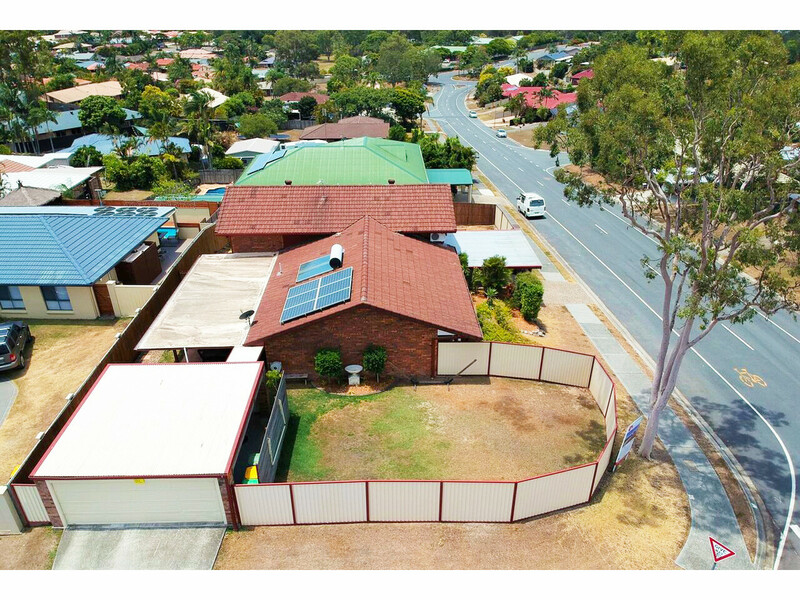 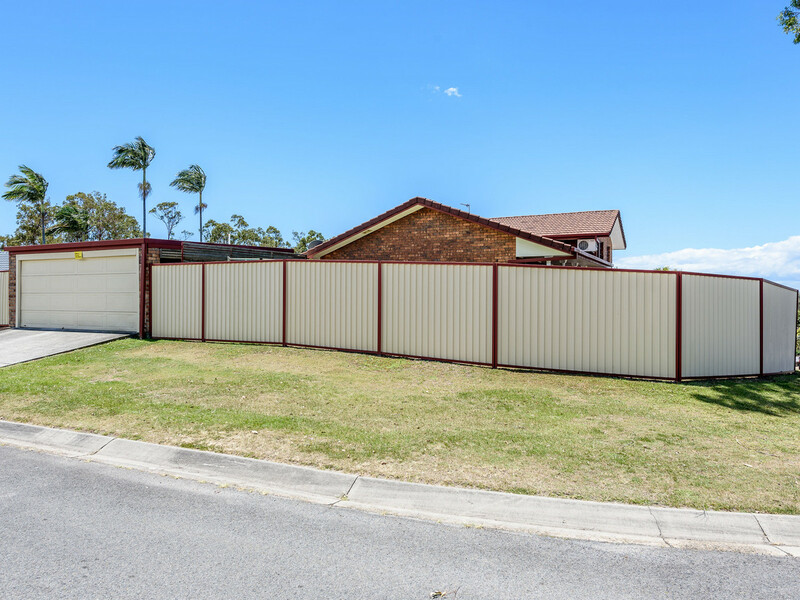 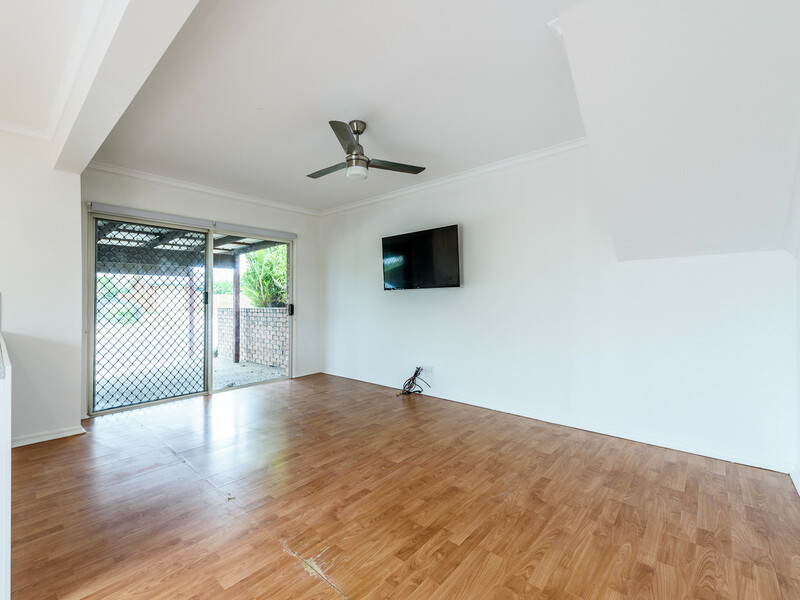 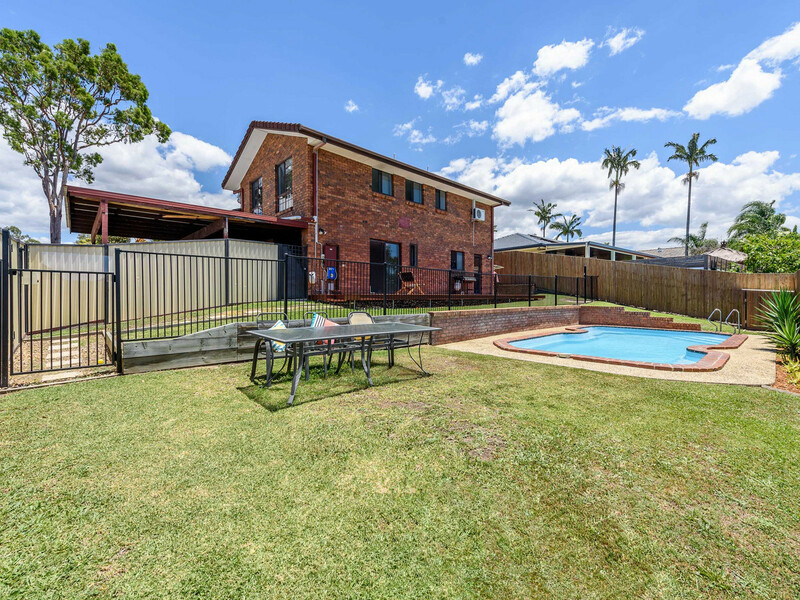 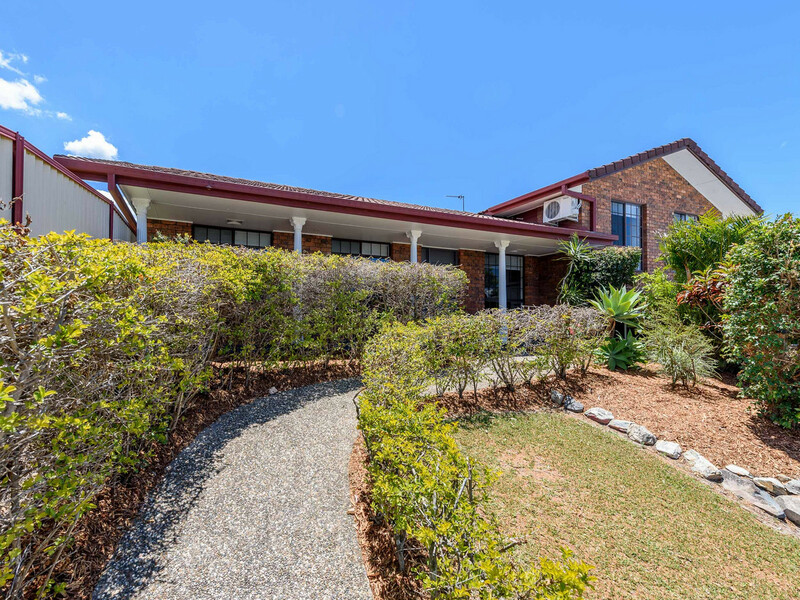 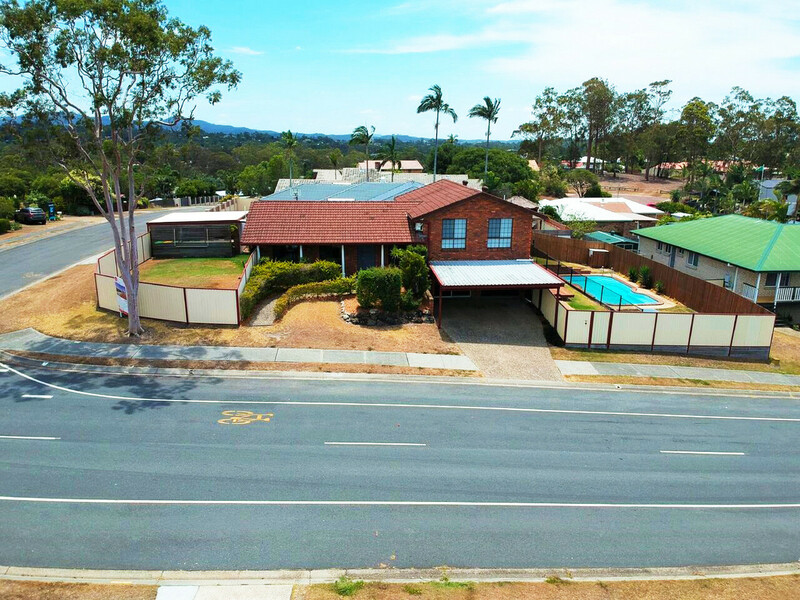 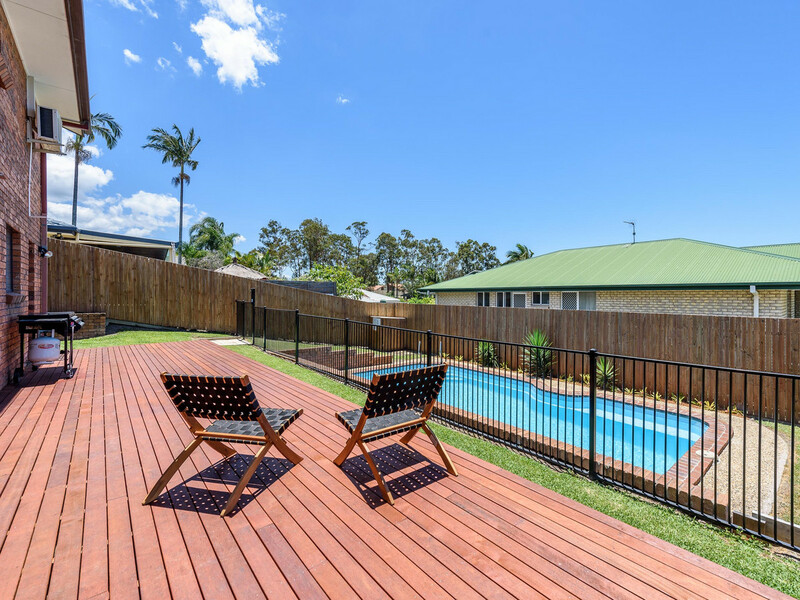 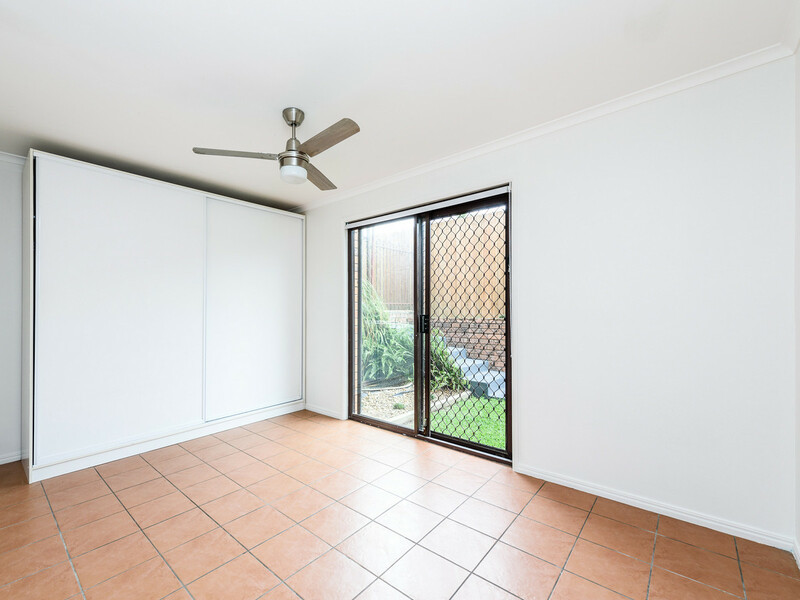 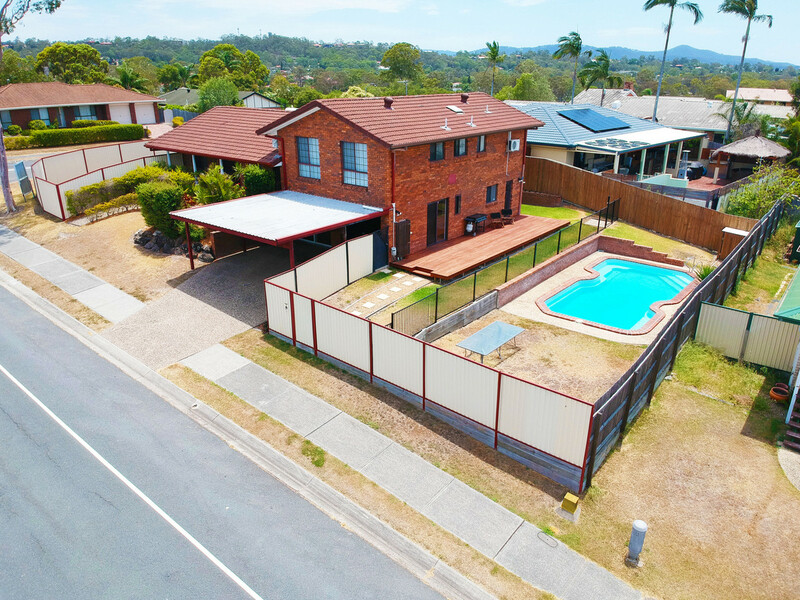 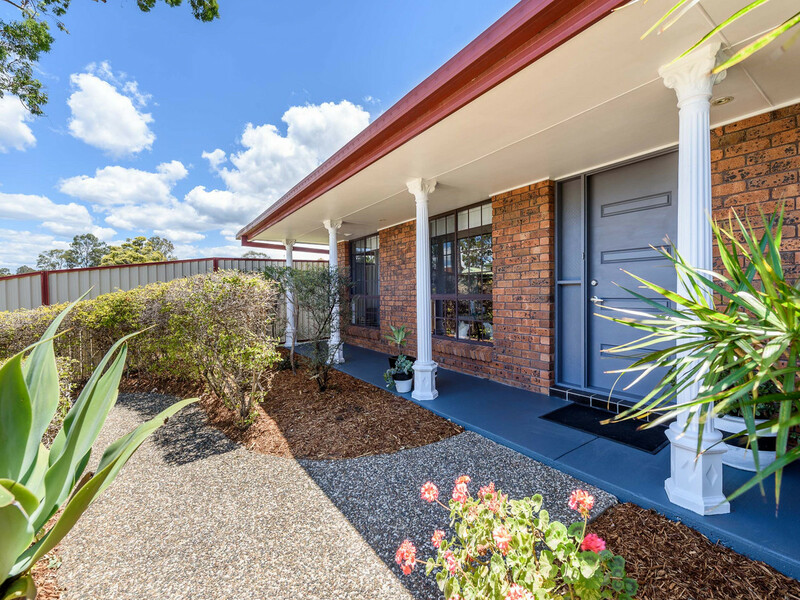 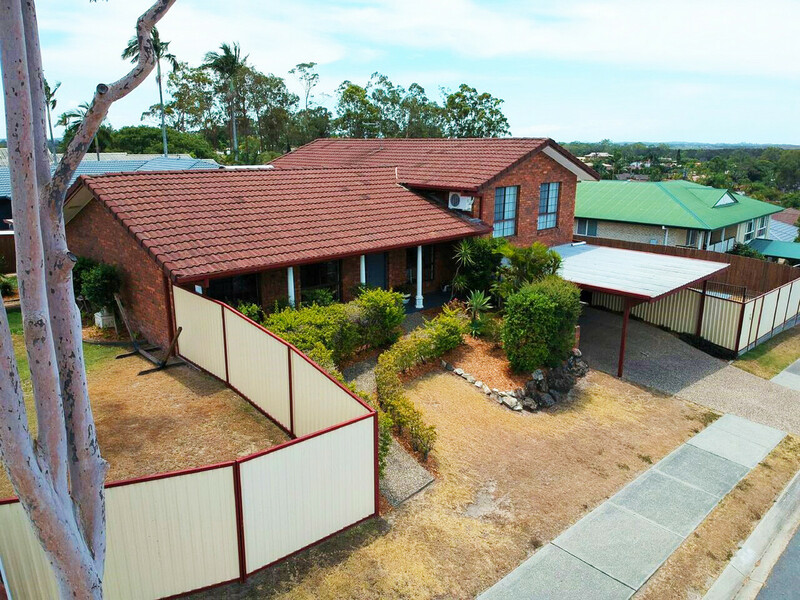 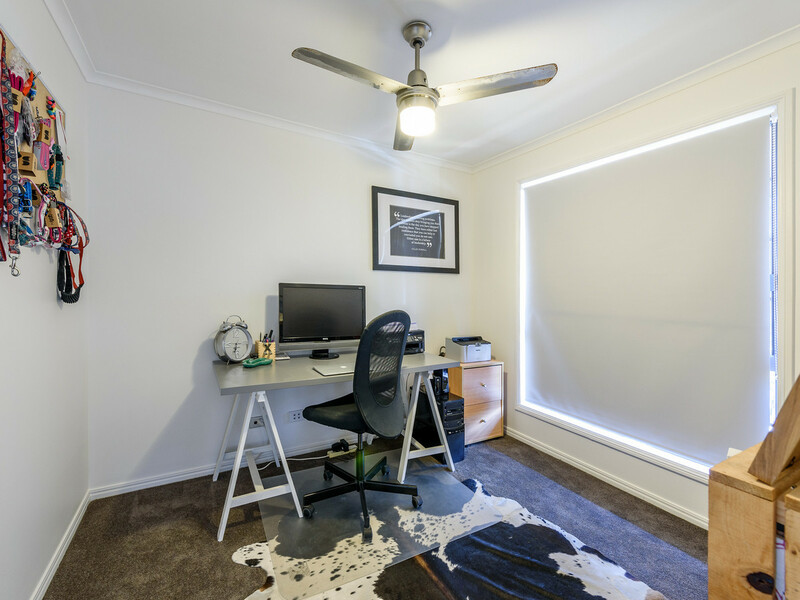 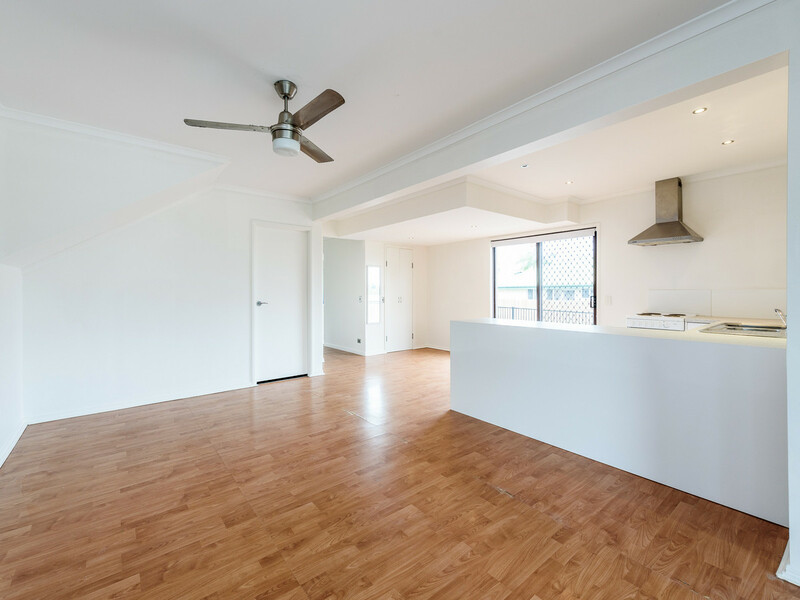 Now is your opportunity to secure a large family home located in the heart of Helensvale. 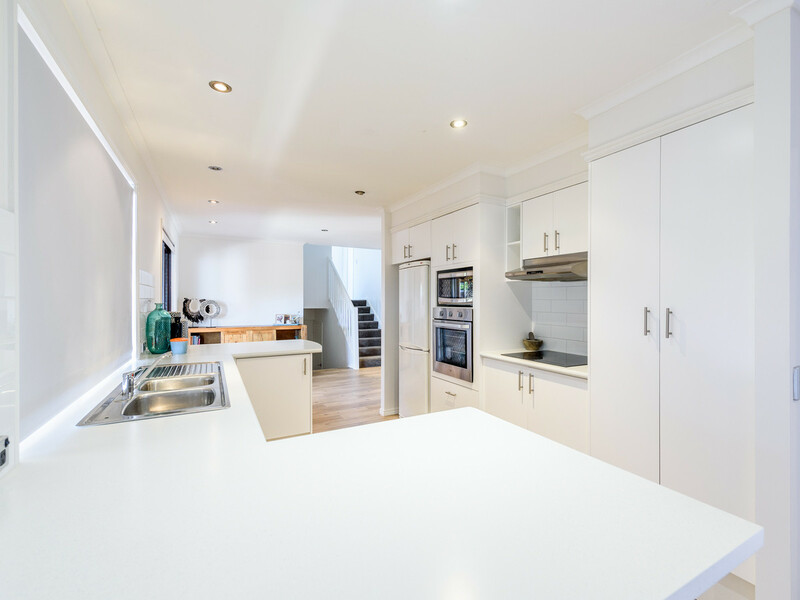 Situated on a corner block, this multi-level renovated home provides dual living with separate undercover parking, entrance, kitchen and living rooms. 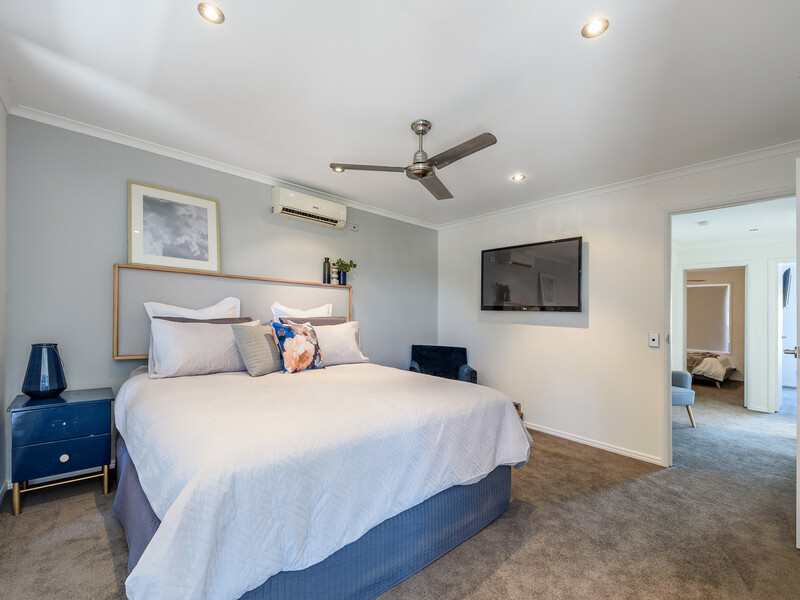 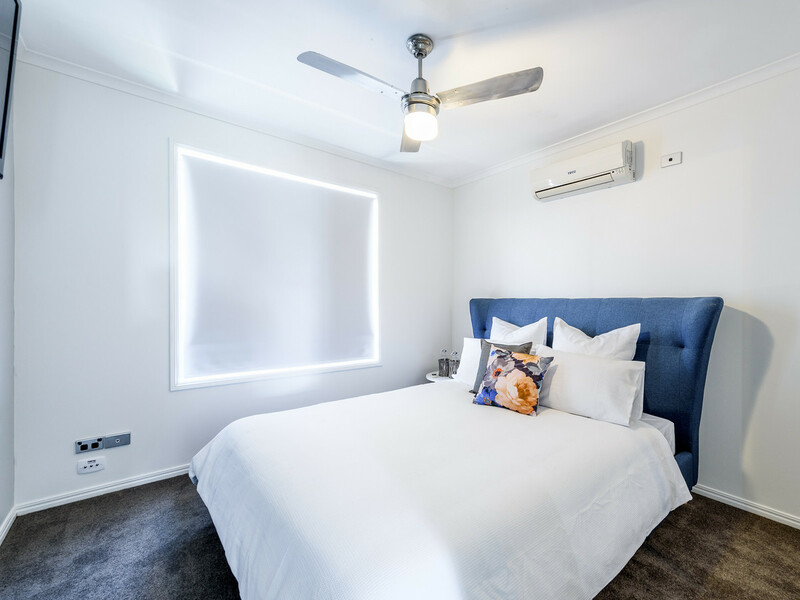 The dual living boasts large bedrooms and has its own outdoor entertaining area, within the properties fully fenced landscaped gardens. 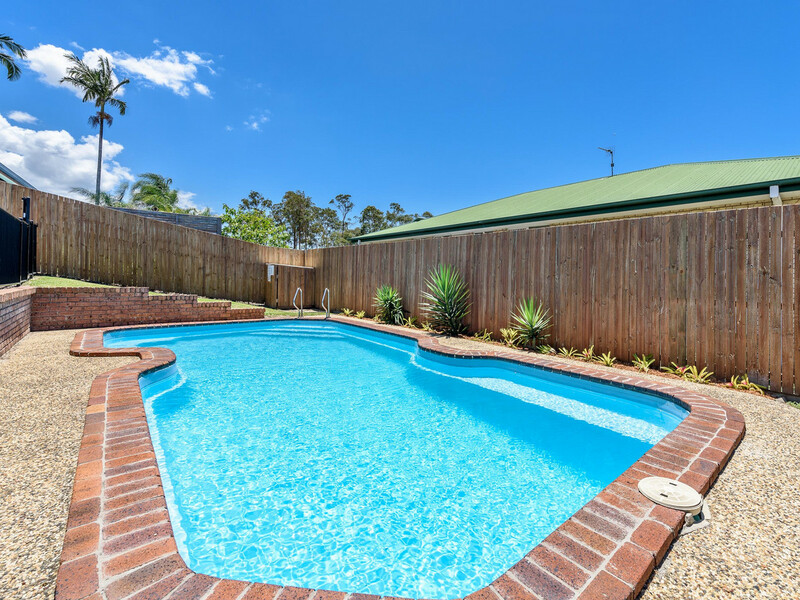 The main home features newly laid flooring and carpet throughout, pool, large outdoor entertaining area and lawn space. 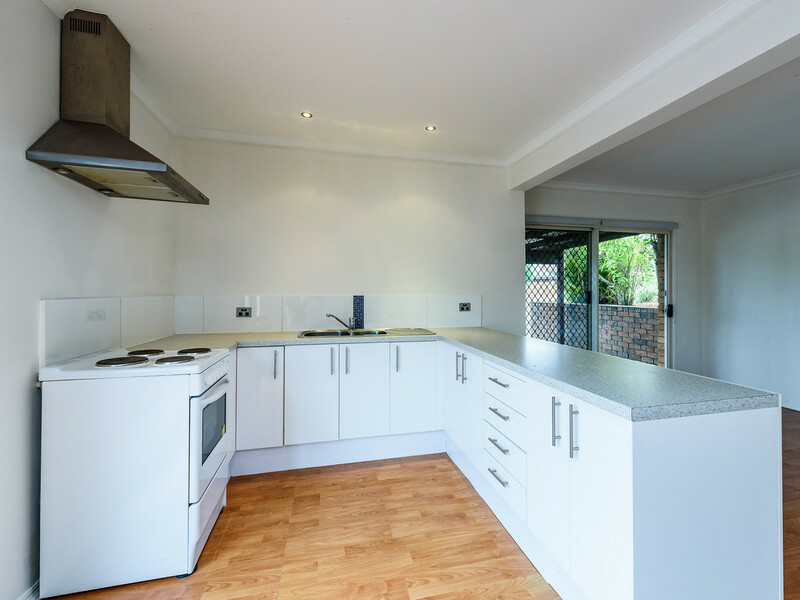 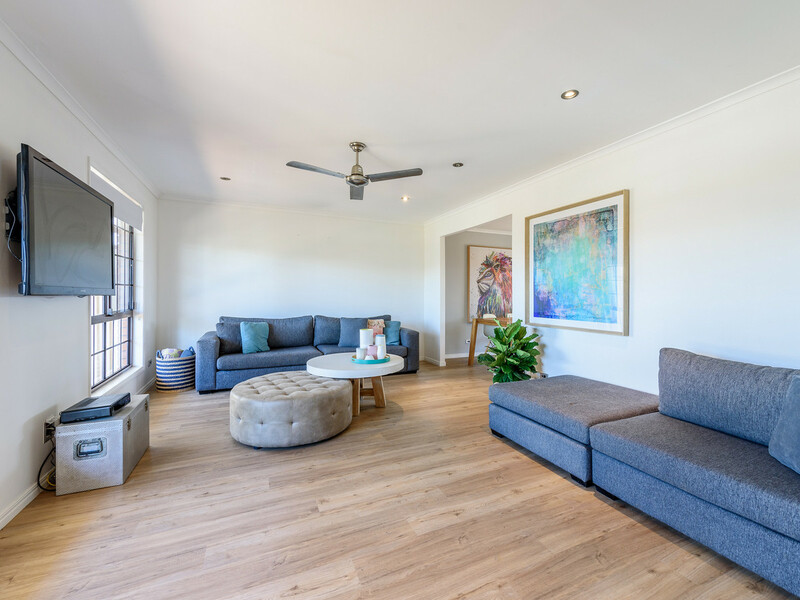 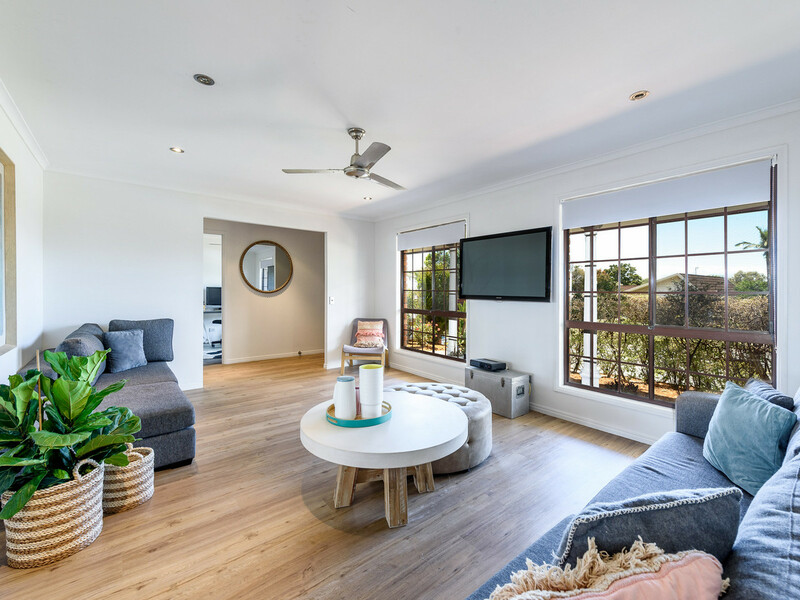 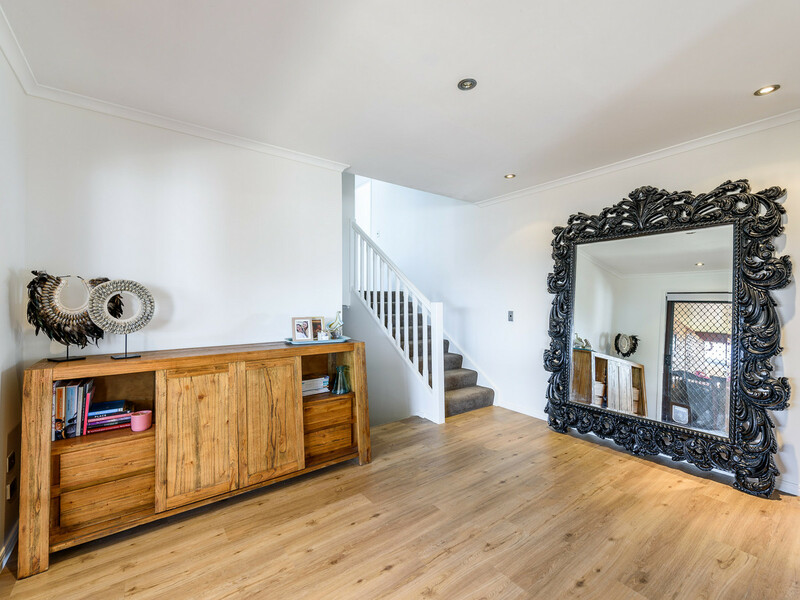 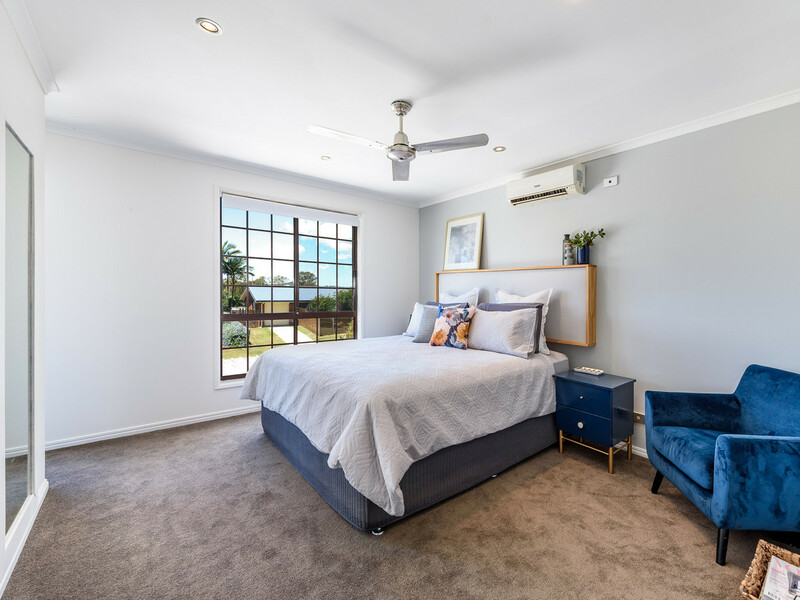 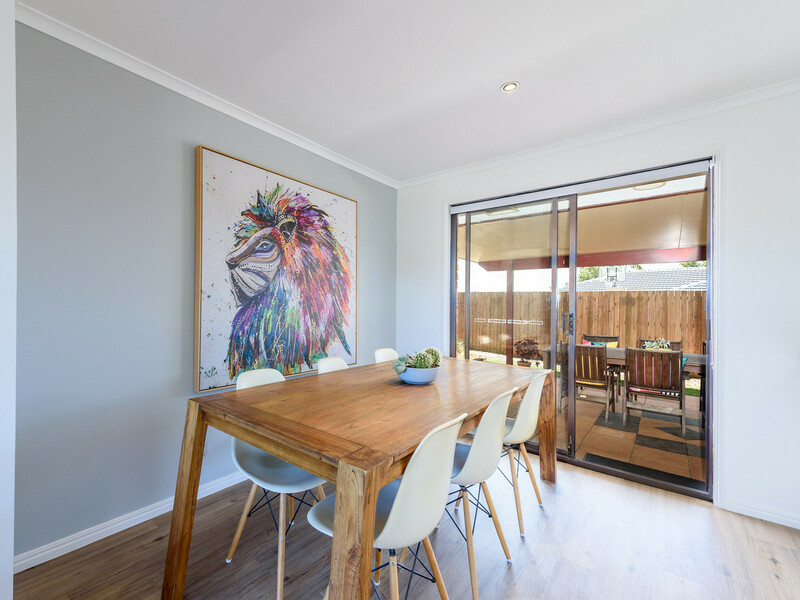 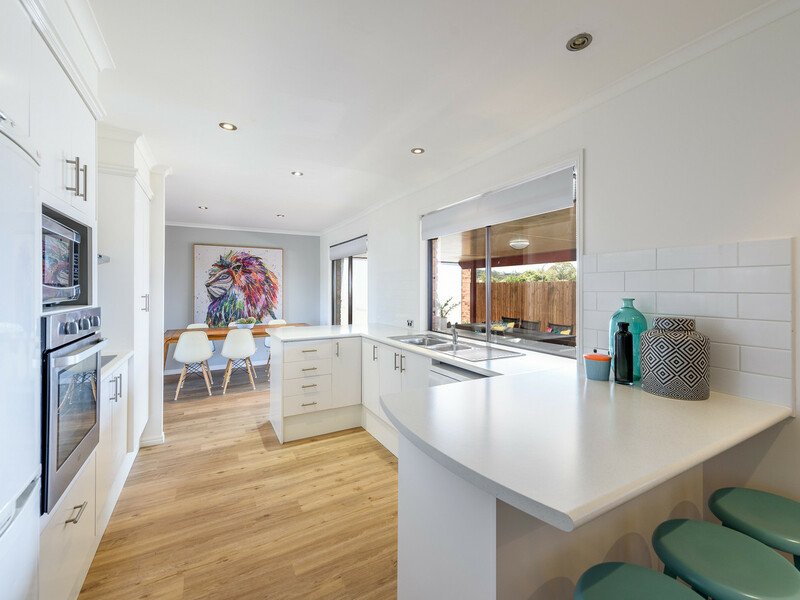 Set on a large block of 809m2, high on Ridgevale Drive, the home is filled with natural light and cool breezes. 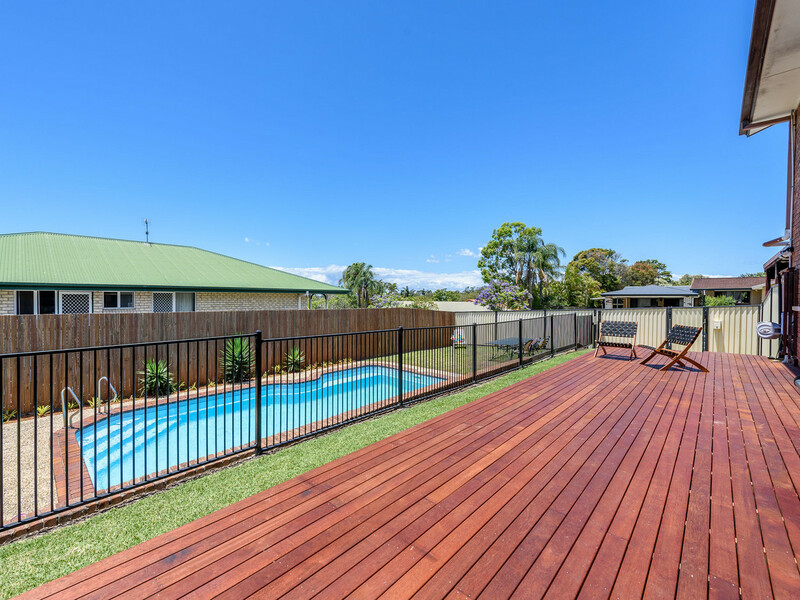 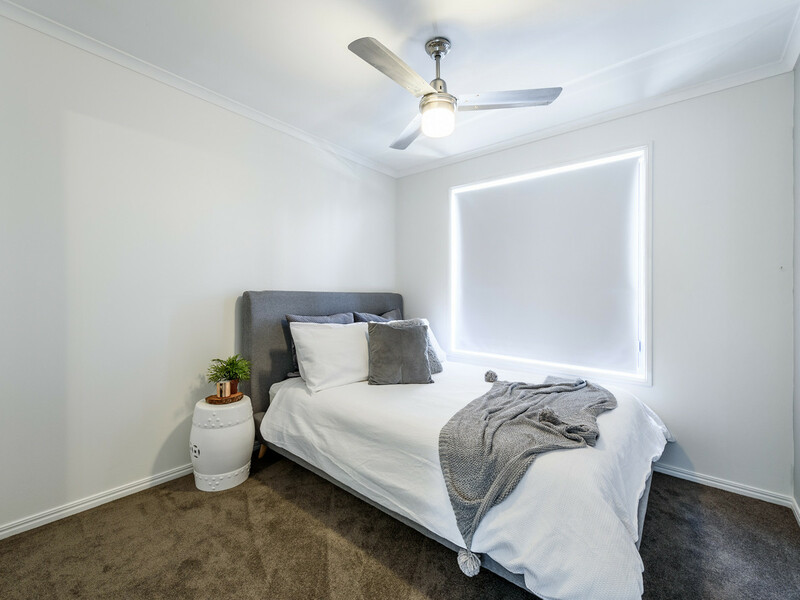 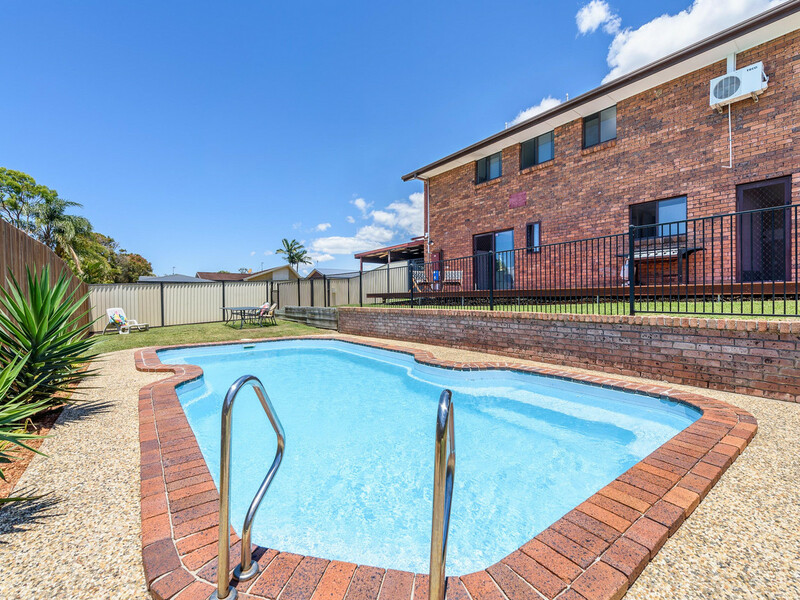 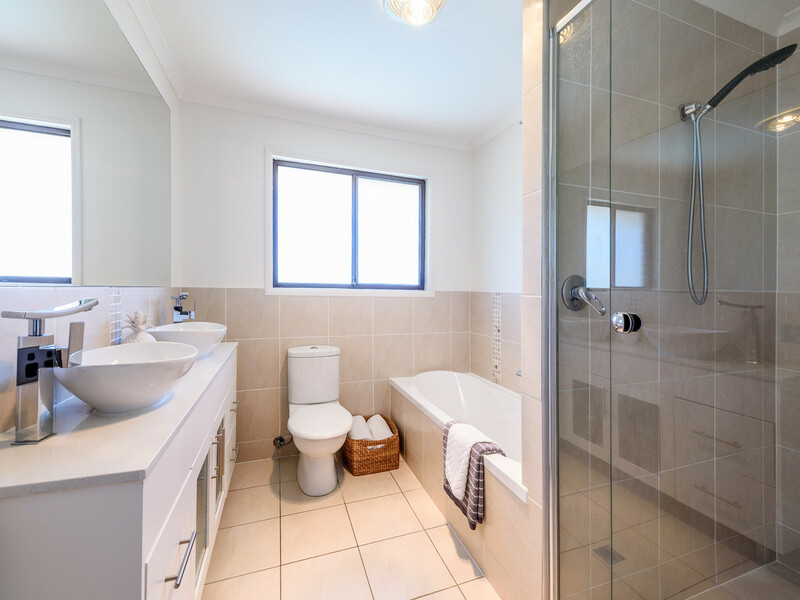 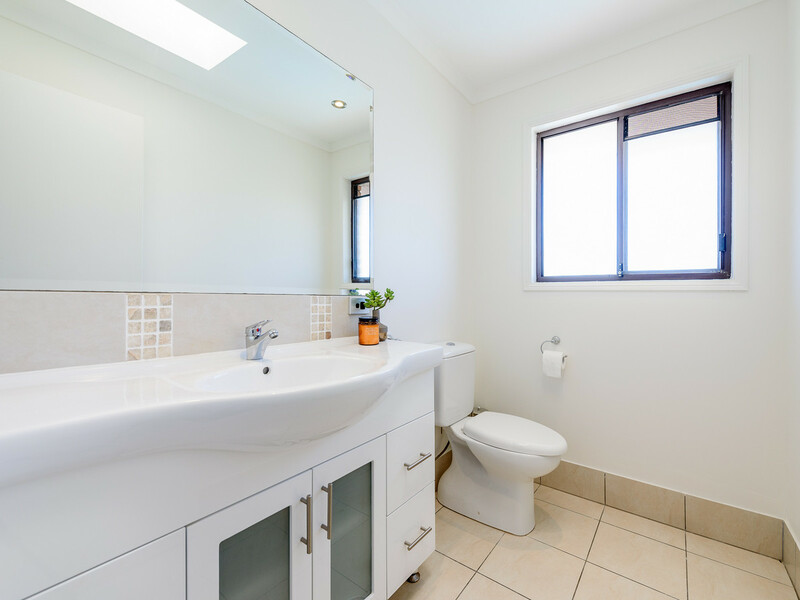 Close to all the amenities Helensvale has to offer, this home will sell fast.